Liverpool has a rich sporting history, hosting two of England’s finest football clubs along with the most famous horse racing event in the world. A recent study performed by ESPN claimed that Liverpool was Britain’s greatest sporting city, beating out London, Manchester and Glasgow. The passion of the region cannot be understated – they simply eat, drink and sleep sport, especially when it comes to football and the fortunes of Liverpool and Everton. The love of sport has seen the city edge closer to securing a hosting opportunity for the 2022 Commonwealth Games. Considering what holding the event did for Manchester in 2002, it would be a huge moment in the history of Liverpool, with the potential of seeing homegrown athlete Katerina Johnson-Thompson going for the gold medal. That will be an event that should not be missed if it comes to fruition, although the city is most certainly worth a visit for the following traditions anyway. 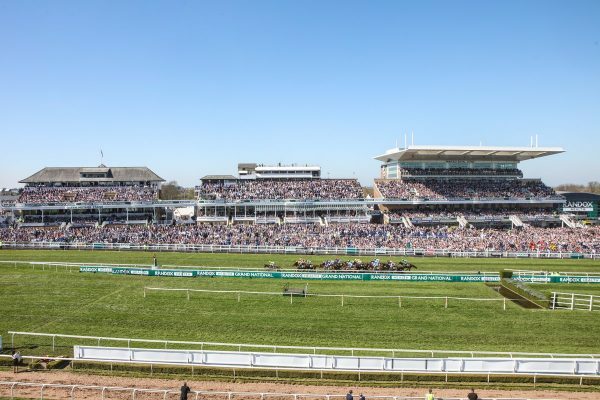 Aintree Racecourse hosts the most famous horse race in the world as people flock to Liverpool at the end of April to watch the Grand National. The course is located a few miles outside of the city centre and holds 75,000 people; only the Epsom Downs has a larger capacity in Europe. The race itself is competed over four miles and 514 yards, and provides arguably the toughest challenge to horse and jockey in the sport. It contains 29 fences, including the notorious Becher’s Brook and The Chair, where even the best of competitors have struggled over the years. It has been the site of some of the most thrilling meets in horse racing, with rank outsiders having tasted glory – none more so than when Mon Mome claimed the crown at a starting price of 100/1, so it can be well worth your while for trip if you fancy a flutter or even just a good day out. One for Arthur won the event in 2017 and will be going for the win again next season, although Native River and Minella Rocco will be determined to knock him off. If you’re planning on a visit it’s worth tracking the daily odds with The Winners Enclosure to make it a fruitful endeavour. Although Everton will claim that their Goodison Park holds just as much poignancy, there are not many grounds that can replicate the atmosphere of Anfield. The sound of ‘You’ll Never Walk Alone’ before kick-off raises the hairs on the back of your neck, while the action on the field can take your breath away, especially if you’re sitting in the famous Kop end. Liverpool have played some exhilarating matches in the stadium in their 125-year occupancy, with a little-known fact that Everton played their home games there for seven years before they left for Goodison. When the Reds were kings of Europe there was not a better place to view football, while their seven-goal thrillers against Newcastle United in the Premier League live long in the memory. The ground can raise a smile with the quality on display on the pitch, but the emotion of the Hillsborough Memorial can also bring tears to the eyes. There’s not a football fan in the world who will not be familiar with the disaster that occurred in the 1989 FA Cup semi-final and the lives lost on that day. The club ensures that the memory of those supporters’ lives on in their heart-rending memorial outside of the main stand. 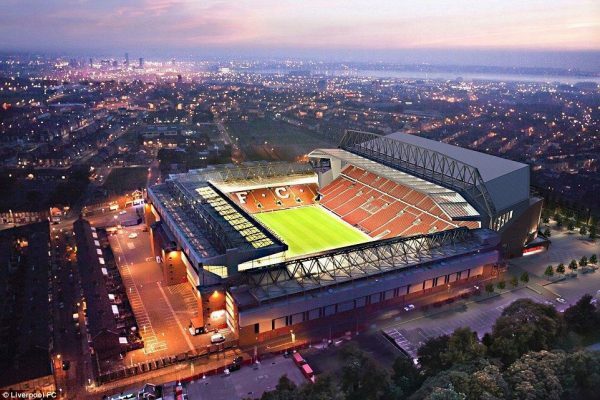 Anfield is certainly a place that you will never forget for all of the right reasons.